TORONTO and VANCOUVER, May 28, 2012 /Canada NewsWire/ - Random House Canada and Greystone Books are delighted to announce that Canadian icon, author and TV host David Suzuki and award-winning, bestselling author Jeff Rubin will tour Canada to speak on how to achieve a truly sustainable future. That David Suzuki, one of Canada's best-known scientist and naturalists, and Jeff Rubin, former CIBC chief economist, would get together for a speaking tour might sound a little unusual, but they're a better match than you might think. After they met for the first time earlier this year in Vancouver, Suzuki and Rubin realized that they share a belief that a sustainable future can only be found at the intersection of ecology and economics. The ECO TOUR was born. "The challenge with climate change is not how can we afford to reduce emissions, but how can we construct an economy that lives within the confines of nature's boundaries," said Dr. Suzuki. "The only thing we can change is what we create ourselves and the only thing we can manage is our own species. I'm looking forward to exploring these issues with Jeff Rubin, one of Canada's most respected economic thinkers." 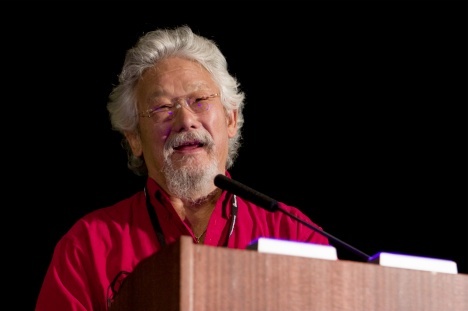 "I am thrilled to be going on tour with David Suzuki, an icon to Canadians over the last four decades," said Mr. Rubin. "This tour is a great opportunity to share my message to a whole new audience, at a time when it has never seemed more urgent to recognize the limits to growth and what sustainability really means for our economy. Sustainability isn't just an abstract notion. It is the governing idea behind the kind of economy we need to foster." Rubin and Suzuki agree that Canadians and global citizens can still create the future we want, but only if we are willing to relinquish the past we have known. "As the boundaries of a finite world close in on us, our challenge is to learn that making do with less is better than always wanting more," added Rubin. 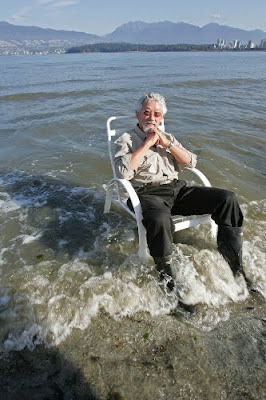 Award-winning geneticist and broadcaster David Suzuki is familiar to audiences around the world as host of CBC TV's long-running series, The Nature of Things. From 1963 to 2001 he was a faculty member at the University of British Columbia, and is currently professor emeritus. He has authored over 40 books, including Everything Under The Sun and The Sacred Balance, and is widely recognized as a world leader in sustainable ecology. Dr. Suzuki has received numerous awards for his work, including a UNESCO prize for science, a United Nations Environment Program medal, and is a Companion of the Order of Canada. He has 28 honorary doctorates from universities in the USA, Canada, and Australia. For his support of Canada's First Nations people, Dr. Suzuki has been honoured with six names and formal adoption by two tribes. 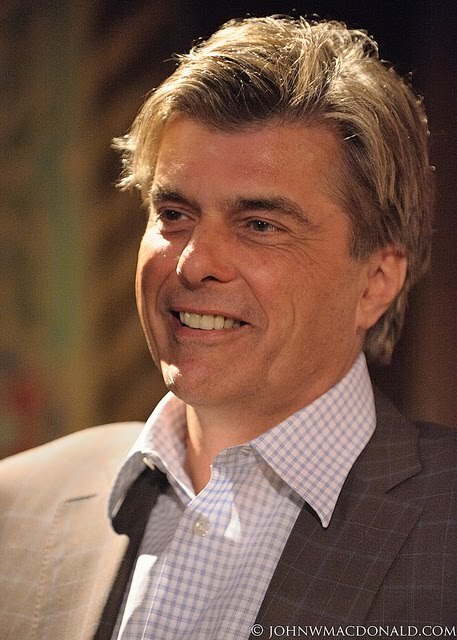 Jeff Rubin is the author of The End Of Growth, a number one national bestseller. He's also the author of Why Your World Is About To Get A Whole Lot Smaller, also a number one national bestseller and the Canadian Business Book of the Year. Rubin was the Chief Economist and Chief Strategist at CIBC World Markets, where he worked for over twenty years. He was one of the first economists to accurately predict soaring oil prices back in 2000 and is one of the world's most sought-after energy experts.